Fight your enemy with all your weapon..
NEW UPDATE! -Pause menu -Smaller shield radius -You can now unlock multiple things in one playthrough! 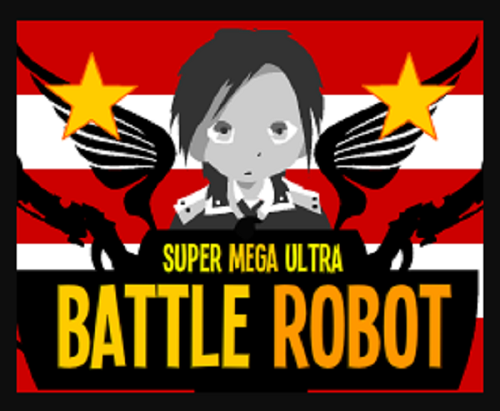 0 Response to "Super Mega Ultra Battle Robot 2.0"